Printed supremely on 80gsm smooth white envelope paper. Available with or without window. 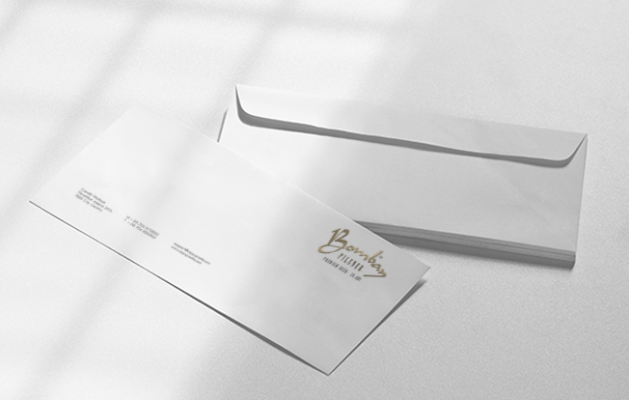 Add that extra zest to your branding with personalised envelopes. Printed one side. Please feel free to call us on 020 8863 4411 if you have any bespoke requirements.